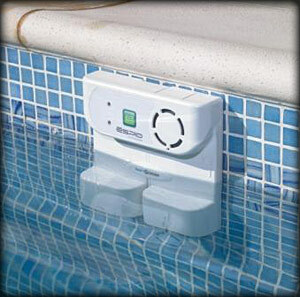 The Swim Alert poolside detection and alarm unit installs quickly and easily at the top of your pool. Its small size and low profile preserve the overall pool appearance. 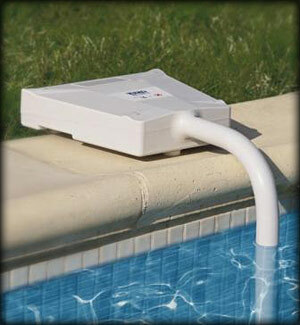 The Espio poolside detection and alarm unit is the only system that can be installed under the pool coping where it is out of sight and out of the way.